A favorite with older boys and girls. 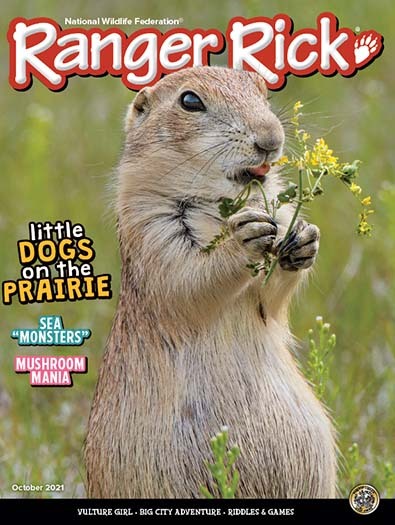 Each issue of Ranger Rick is packed with amazing facts, awesome photos, outdoor adventures and discoveries that help kids sharpen reading skills and develop a deeper appreciation for our natural world. A 1999 Parent's Choice Gold Award. "My Kids Love this Magazine!" 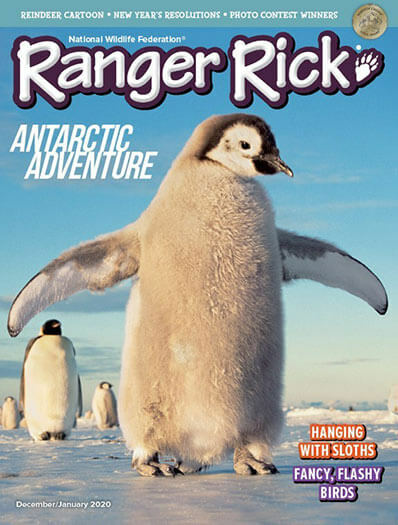 Who publishes Ranger Rick Magazine? 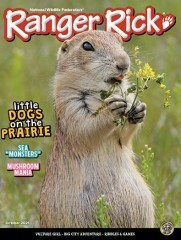 Ranger Rick Magazine is published by National Wildlife Federation. How often is Ranger Rick Magazine mailed? Ranger Rick Magazine is printed and mailed Monthly. 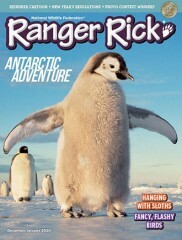 If I order Ranger Rick Magazine today, when will my first issue arrive? 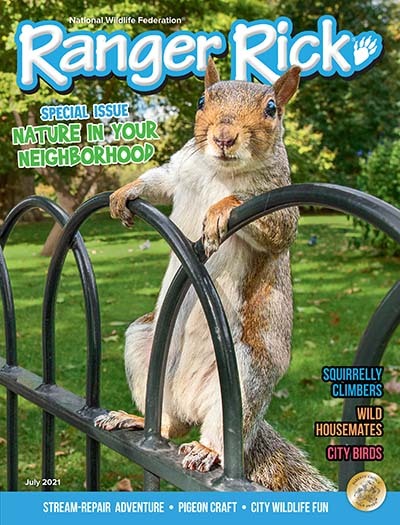 What is the Universal Magazine Code for Ranger Rick Magazine?